Philadelphia 76er head coach Brett Brown would have been a middle-schooler when the Boston Celtics decided that a full-time assistant coach would be a beneficial addition to the staff. Red Auerbach and Tom Heinsohn turned to an accomplished local high school coach who’d done some occasional scouting for Red. John Killilea took a seat next to Heinsohn’s on the Boston bench 45 years ago this season. Perhaps co-incidentally, third-year man Dave Cowens took his powerful play to an MVP level as Heinie’s Heroes set a franchise record for regular-season victories that still stands to this day. But for a debilitating shoulder injury to John Havlicek in the East Finals (think Rajon Rondo vs. Miami several seasons ago), the Celtics seemed destined for another run-in with the then-defending champion Lakers. For five seasons, Big John was the archetype for Tom Thibodeau, the “he” responsible for some pretty stout Celtic defense. Killilea moved on to Milwaukee in ’77 to work with the recently-retired Don Nelson at the time that Y. John Brown nearly ran Red off to the Knicks. 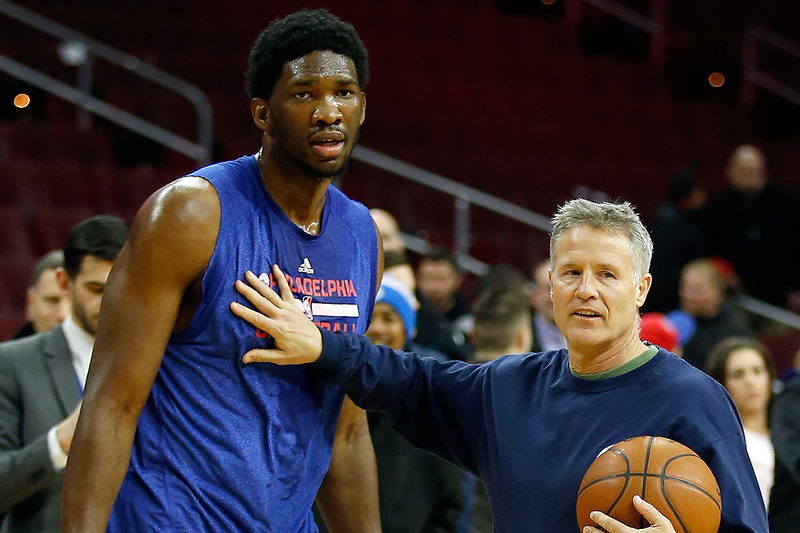 Just prior to Thursday’s NBATV broadcast, they showed a short feature on Coach Brown, including some clips from a Sixer practice session. 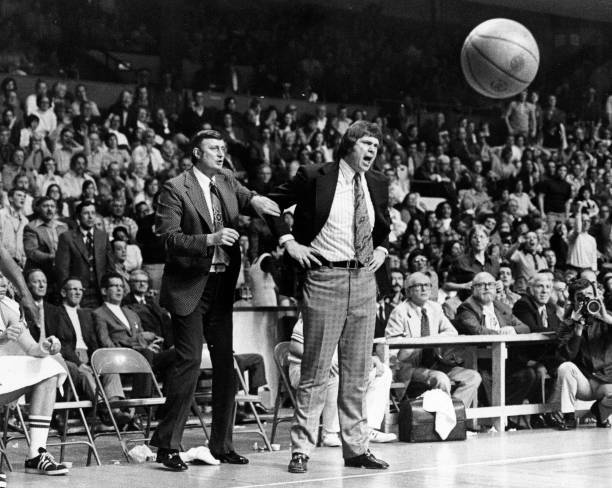 On a couple of occasions, Brown exhorted his players with the phrase, “See it” – as in, recognize and react properly. There was n’ary a game during John Killilea’s tenure with Boston when he didn’t holler “See it!” when the boys were on D dozens of times. That tenure included two titles – not to mention the team’s first real success at the gate. Ironically, Killilea’s run with the team ended with a playoff loss to – the Philadelphia 76ers. Brown’s guys, playing the back end of a 2-fer and thus without stud Joel Embiid, gave Big John’s old team all they could handle. Funny what happens when a team actually, ya know, tries to win. Through the season’s first six weeks (i.e. not including the data from these two games), the Celtics take 3.86 more FT’s per game than their opponents – the fifth-largest differential in the league. Unsurprisingly, Dwight Howard and the Charlotte Hornets top the list at +8.63, followed by Minnesota (7.14), Denver (4.65) and Houston (4.45).